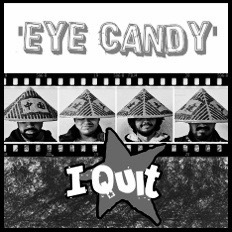 Story Of My Life | I Quit | OK Listen! 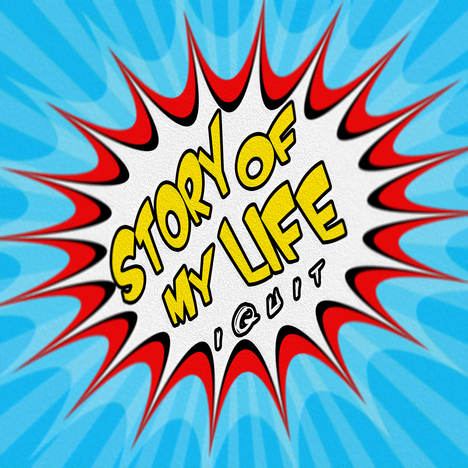 'Story of My Life' is every other boy's story who is too naive to understand the changing world around himself. This song is an introspection of the past by present day 'You'. And there comes a time when you feel like you are stuck in a time machine and everything is changing but the story of your life. 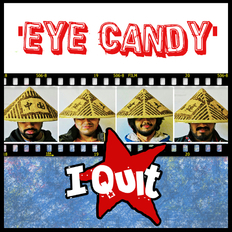 I Quit is a Pop/Punk band from Chandigarh which aims to promote the genre in current Indian music scene. Band plays catchy melodies with sing along phrases and is known for loud and energetic live performances. 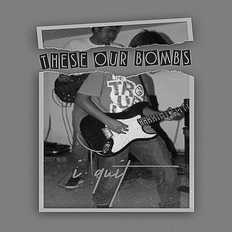 Currently the band is in process of recording and releasing singles.